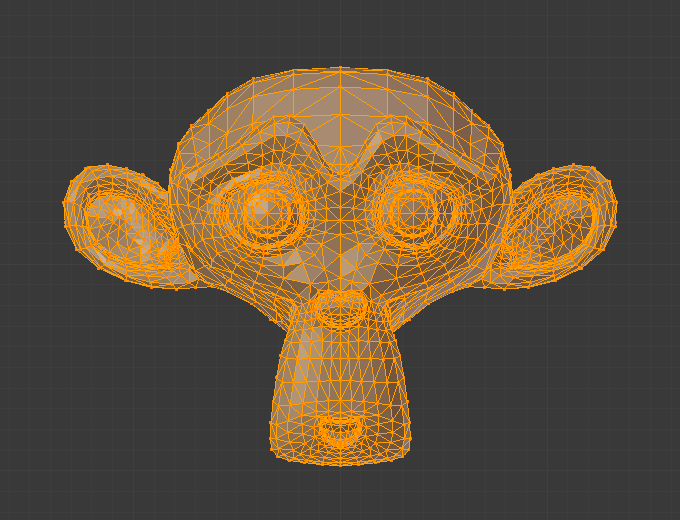 The Triangulate Modifier converts all faces in a mesh (whether it be quads or n-gons) to triangular faces. This modifier fulfills the exact same function as the Triangulate tool in Edit Mode. Split the quads in nice triangles, slower method. Split the quads on the 1st and 3rd vertices. Split the quads on the 2nd and 4th vertices. Split the quads based on the distance between the vertices. Arrange the new triangles nicely, slower method. Split the n-gons using a scanfill algorithm.